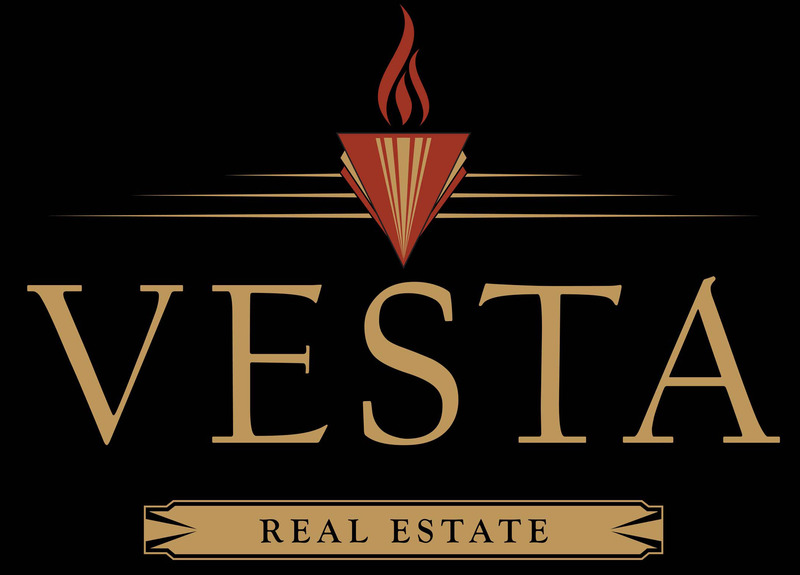 Vesta Real Estate is your full service real estate brokerage located in the historic heart of Downtown Ogden, Utah. Our agents specialize in servicing Weber and northern Davis Counties and their surrounding communities. Our experienced agents can assist you in buying, selling, income property, historic homes, new construction, and commercial real estate. Whatever your real estate needs are, we are prepared to help accomplish your goals. Give us a call and we will make sure your next real estate experience is what it should be.